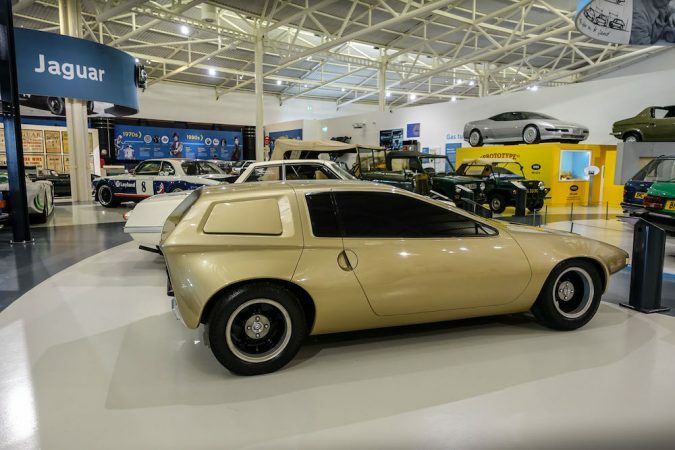 After receiving an offer for a visit to the British Motor Museum, I cleared out my schedule, prepared, and drove my way down to the location in a not so British Subaru XV. 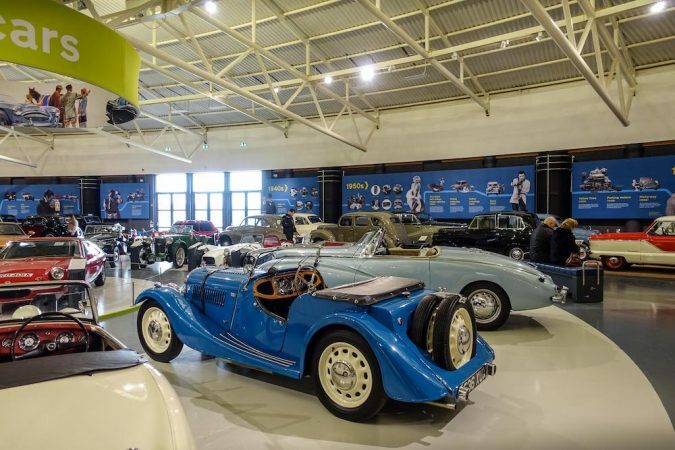 The British Motor Museum is more akin to an endeavour to preserve automotive history, rather than displaying the most intriguing and exorbitant automotive collection littered all over the globe. 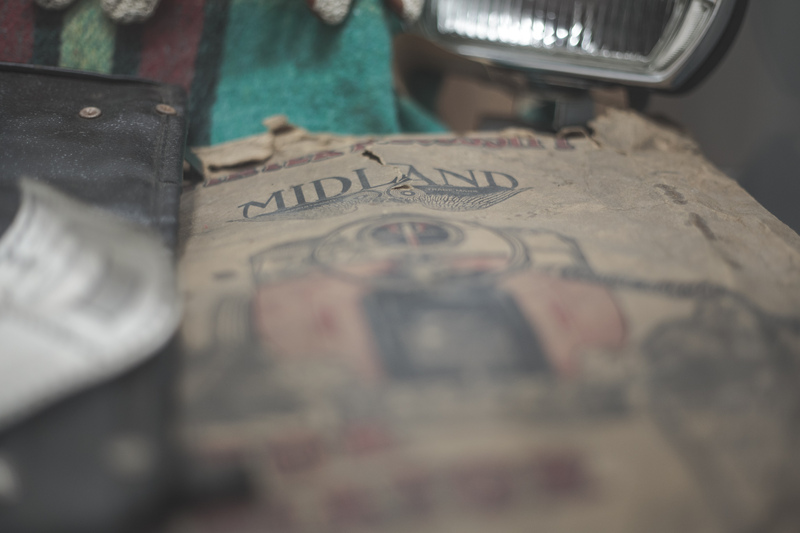 If you can remember, in 1968, British Leyland Motor Corporation was established. The individual companies within the giant British Leyland industry began to preserve old vehicles, eventually culminating in ‘Leyland Historic Vehicles’ in 1975. As the collection and archive grew and expanded, it found the need for an independent, standalone charitable trust. This brought about the British Motor Industry Heritage Trust (BMIHT) in 1983, amassing almost everything and anything there is to do with the British motor industry. 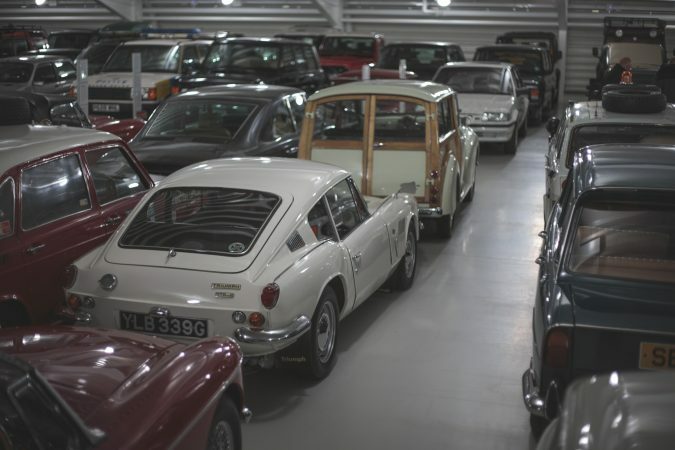 It serves the purpose of narrating Britain’s long and varied automotive history. With an unceasing expansion of the collection, it warranted a new building to house it all. 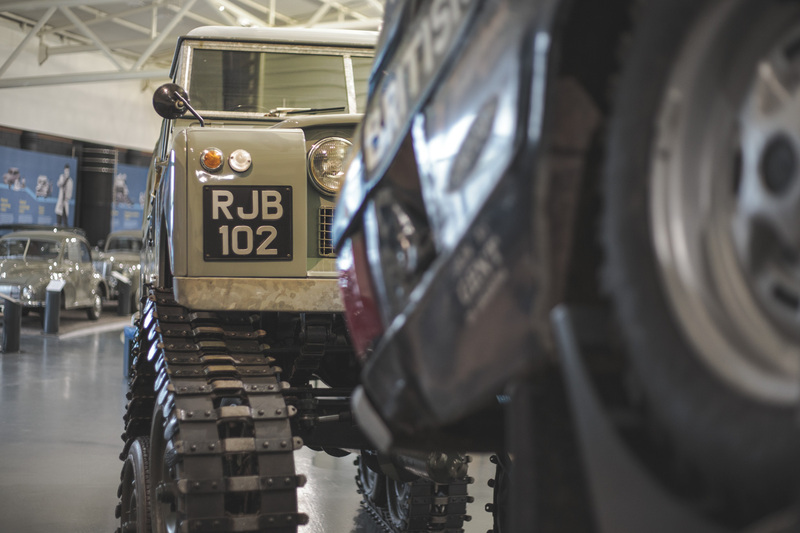 Finally, in 1993, with Rover Group’s assistance, the British Motor Museum as we know it today was founded. 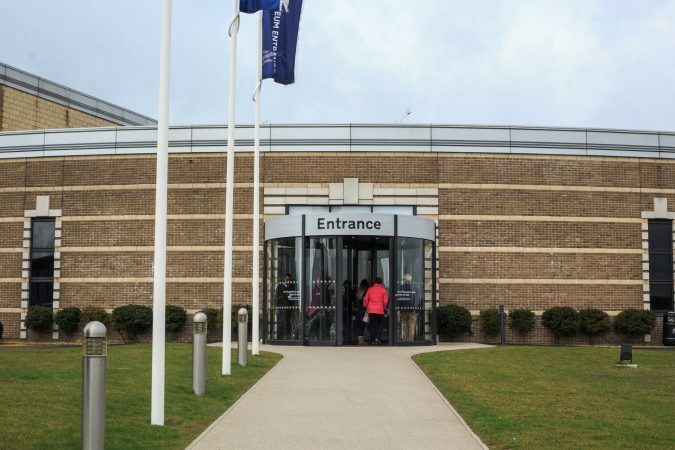 Of course, numerous renovations and redevelopments have been completed throughout the years, with the most recent one being a £1.1m redevelopment in 2015. 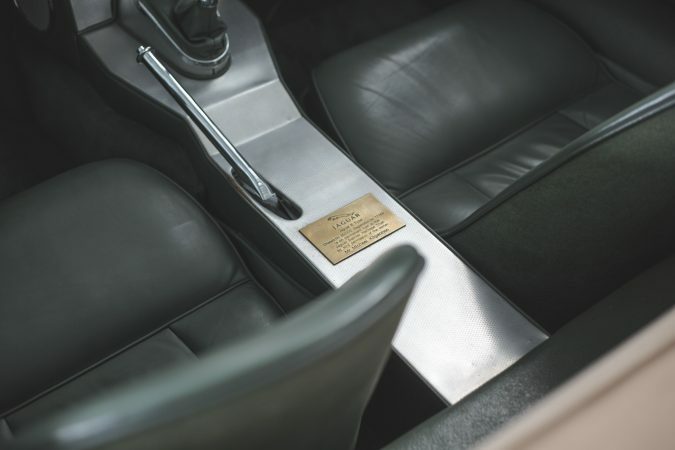 It’s also bestowed the Designated Status, denoting its collection’s national and international significance. It’s quite obvious when you arrive at the premise, you can’t miss it. 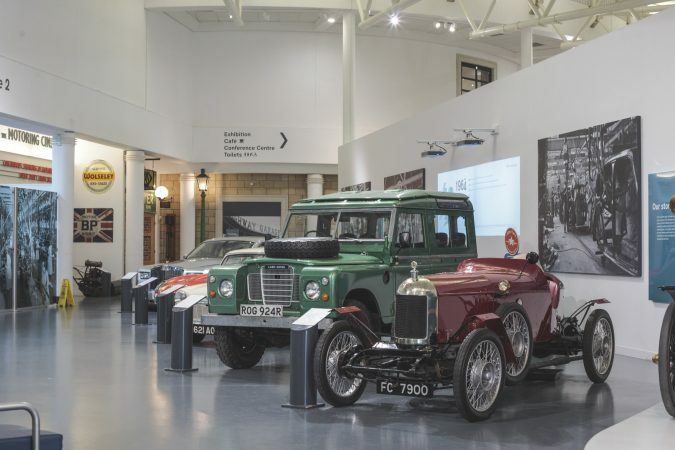 Located in Banbury Road, Gaydon, Warwickshire, England, the British Motor Museum is a collection of distinctive buildings. The main attraction is the grandiose circular building, an architecture inspired by the Art Deco style. 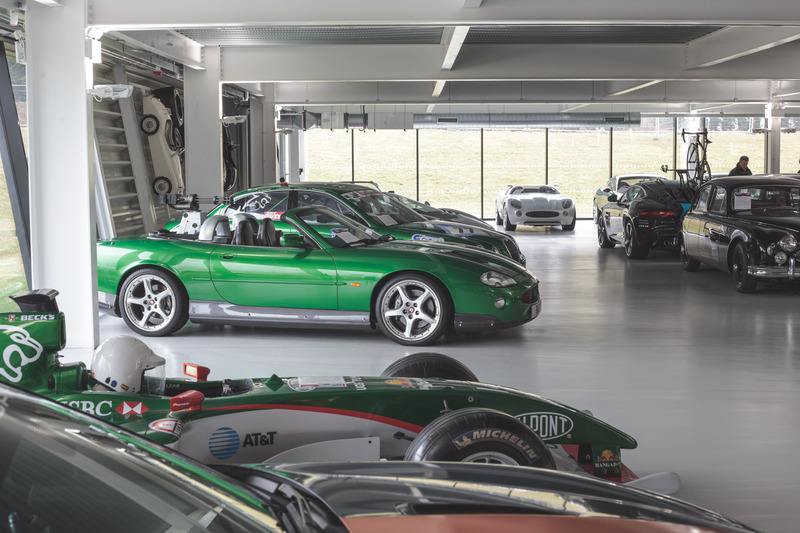 Just recently, with the aid of a few benefactors including Jaguar Land Rover, the Collections Centre is built to house the reserve collections. In lieu of a common style, this building sports a stark contrast comprised of modern aesthetic touches compared to the main building. Enter the main building though, and you’ll be immediately greeted by a spectacular view. Motoring heaven would be an apt description of this place. Fortunately, everything is neat and orderly, segregated into different classification segments. The museum is also very clean, with floors that one can eat off of. There are some especially noteworthy exhibitions though, one of them being the ‘Time Road’. 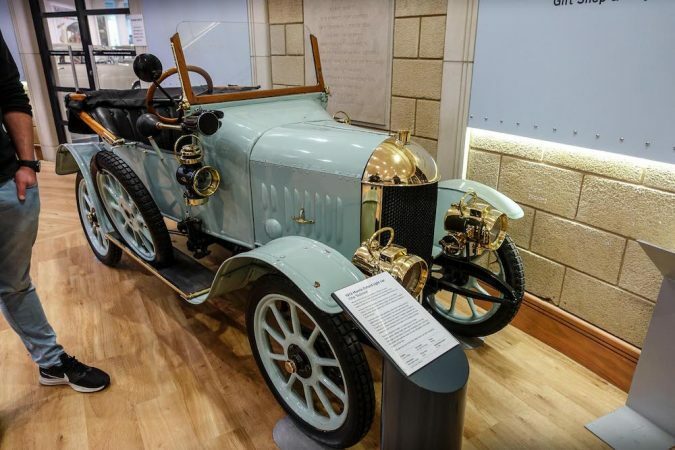 It introduces you to the gradual changes in automotive development over the years, beginning from over a century ago in 1896. 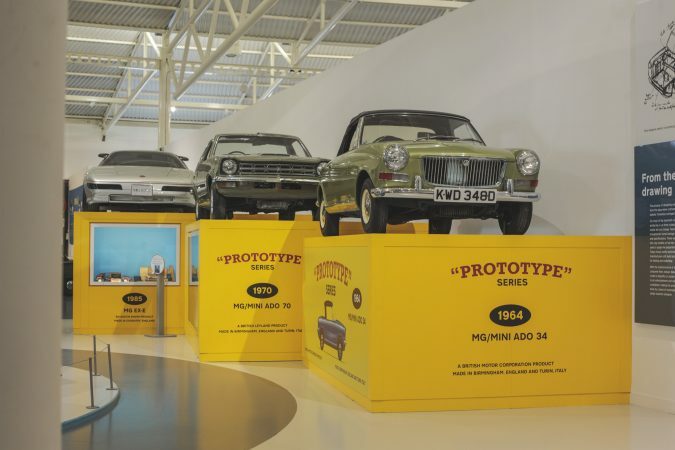 If this entices you, you may also be interested in ‘Making British Cars’, where the British motoring industry’s evolution is documented. Of course, there are plenty of other exhibits which alone are quite interesting. All of them are in immaculate condition, it can be very unusual to find perfect classic British cars since they’re quite prone to weather deterioration. It’s refreshing to see impeccable Triumphs, MGs, Jaguars, MINIs, you name it, and to realise how much painstaking effort must’ve been spent on these fine examples. 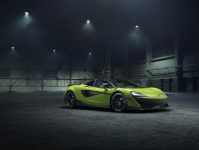 One cannot ignore mentioning the design and concepts, which consists of a multitude of concept cars with their design ethos detailed. There are also movie cars, record setters, the Rover gas turbine racers, and finally retired royalty cars. 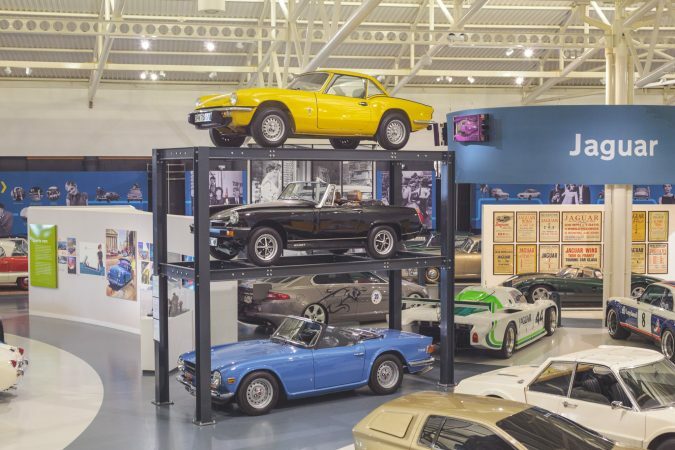 They also change things up frequently on the mezzanine floor, as temporary displays. The museum isn’t all about putting up a show too. They also contribute towards education, providing workshops and tutor sessions for children to adults; amateurs to professionals. Since they also emphasise on their archival expertise, they can also, for a fee, look up on your car and provide a comprehensive history. If the museum isn’t quite enough to sate your thirst for motoring heaven, head on to the Collections Centre to the side. This is essentially their ‘storeroom’, per se. Currently, it houses around 250 cars, which is the bulk of the collection. The price of admission is already included in the ticket, so you just have to flash your ticket to get in. It’s not as tidy as the museum, expectedly. 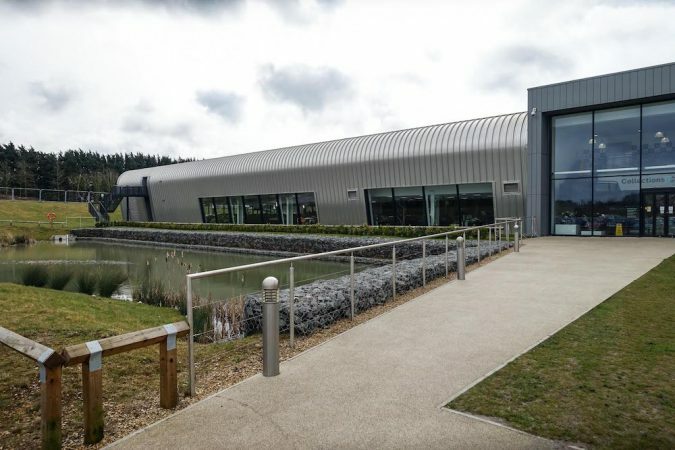 There is limited information stated for vehicles here, but there are staff members here to help you out, I had a chat with a few people from the team at it was like talking to Google about the cars, they had so much history about them it was incredible. The cars are parked closely abreast too, but I still managed to squeeze around just fine. Even though this is the tentative part of the premise, the collections to be found here is nothing short of astounding. You can find all sorts of peculiarity easily comparable to the museum here, and they’re all kept in stupendous condition. This has to be the most orderly and cleanest storehouse I’ve been in. 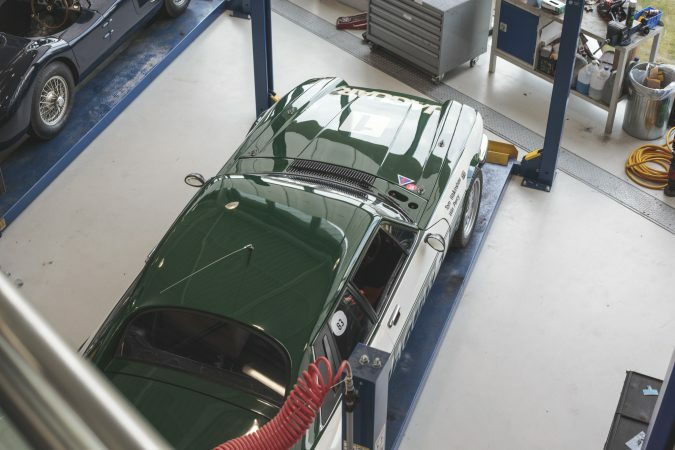 You can also find some behind the scenes action here, as this is where their restoration workshop resides. Here, you can really see how much attention is being spent on each car to maintain their flawless appearance. 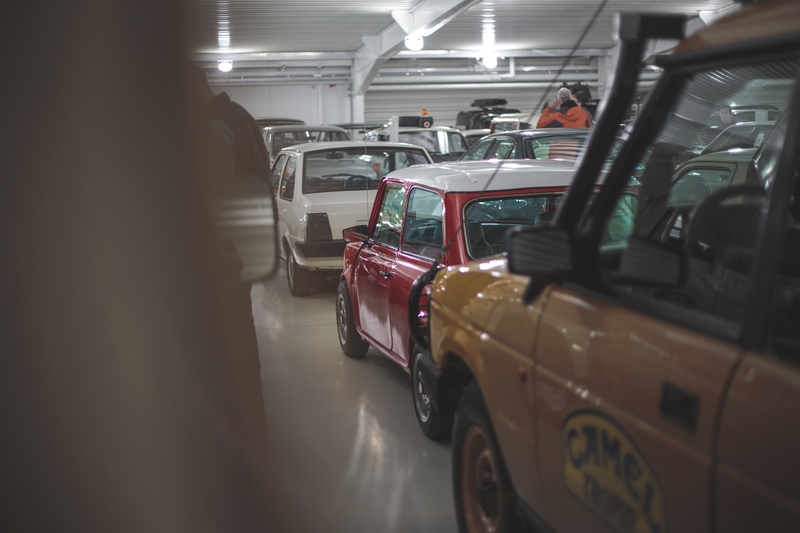 With such a broad and diverse collection of cars, I did find some particularly memorable cars as a takeaway from this brief visit. I am quite biased towards the old Jags though, but who can say they’re not charmed by them? 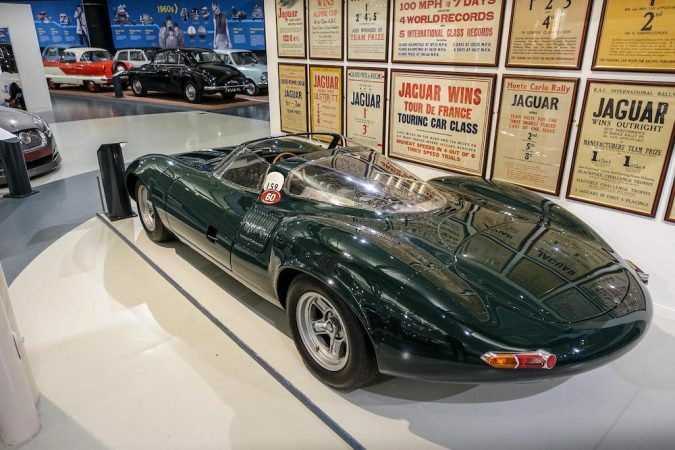 The racecars displayed in the Jaguar section are just awe-inspiring. 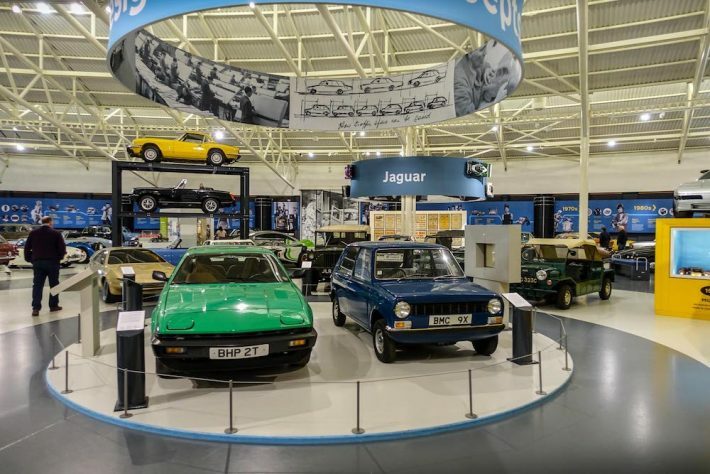 These are loaned from Jaguar Heritage Trust. 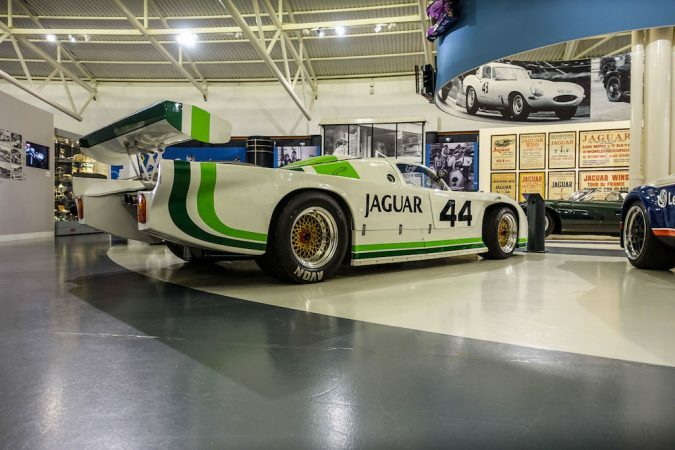 The XJR-5, which was built by an American team Group 44 Racing backed by Jaguar that really put Jaguar on the map in the IMSA GTP championships. 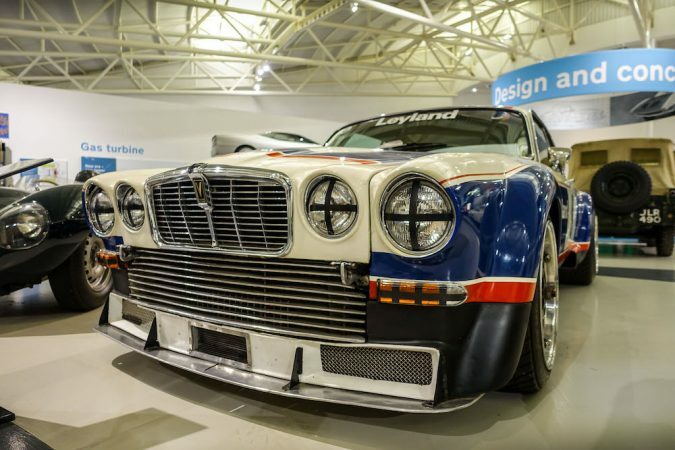 There’s also the Broadspeed XJ5.3C, an XJ12C racecar built by Broadspeed Engineering. 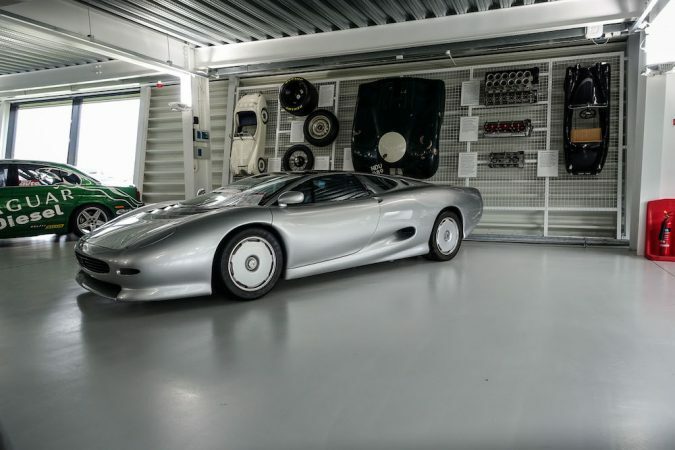 Perhaps one of the most beautiful of them all though is the XJ13. Its the only original one in existence, and has a mid-engine 5.0-litre V12 meant to race in Le Mans, but never granted the chance to prove itself. Of course, that list is just scratching the surface of what the museum and collections centre has to offer. 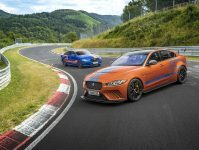 The Bond Jaguar XKR baring its front missiles, the Jaguar XJ220 supercar, the British Trans-America Range Rover on a steep incline, 1965 Monte-Carlo winner MINI Cooper, etc. All of them are significant in one way or the other. A video speaks louder than words, and I think the photos are valid enough a reason for you to book a trip down there. The museum is open from 10am-5pm, and the collection centre from 11am-5pm. An adult ticket is £14, and that’s money well spent for an enthralling afternoon. The great thing is, you can get close to a lot of the exhibits too, just try to not leave fingerprints. The museum is massive and airy, and everything inside is well documented. They also frequently change up the exhibition and host new activities and events, to keep it fresh. 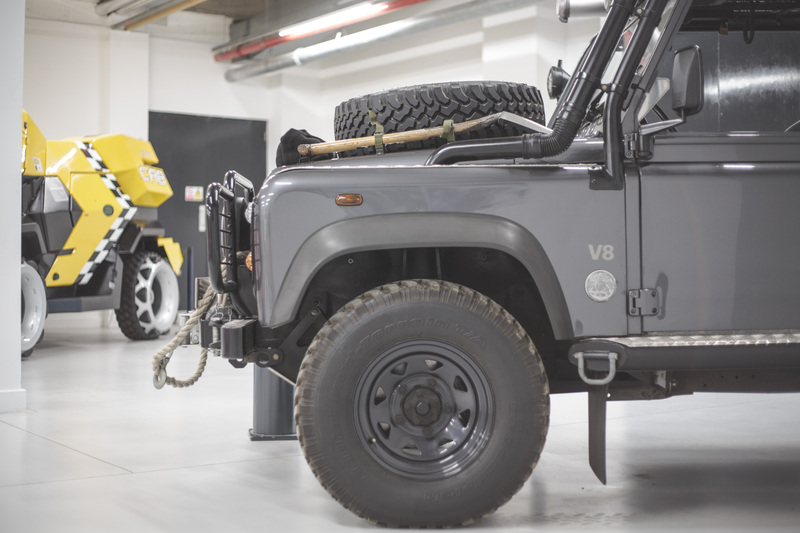 Some highlights include the reproduction of John Carter’s Garage, a 1930 independent mechanic’s shop, and a reproduction of William Morris’s office. 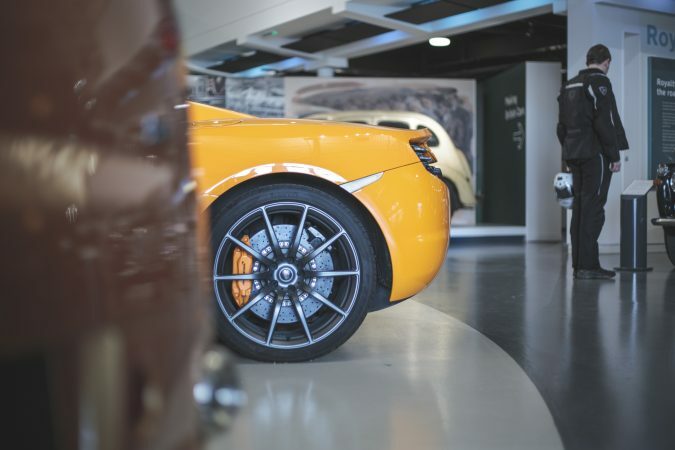 Regardless of your automotive affinity, if you’re looking for an insightful way to spend an afternoon, the British Motor Museum is one hell of an experience to beat. I know I’m already looking forward to a longer stay there.